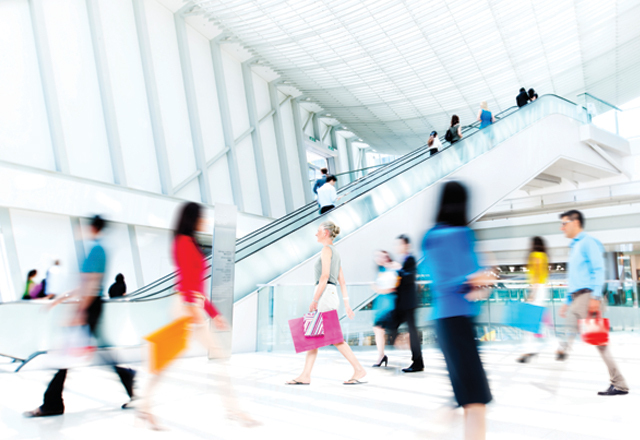 How can I identify shoppers in a brick and mortar setting? If I can identify shoppers, what kind of data can I capture about them in store? AppCard for Retail Pro answers both questions. 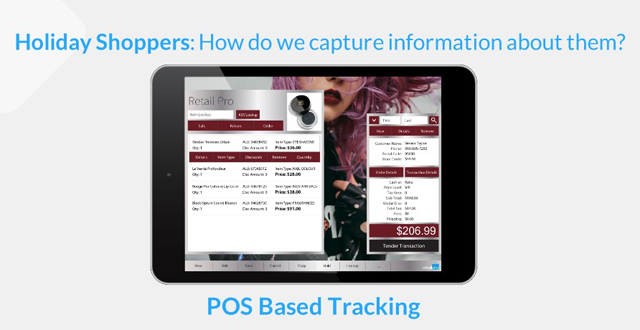 A loyalty program not only identifies shoppers but also incentivizes them to be identified. In exchange for points, punches, or cash back, each shopper will raise their hand and self-identify during each transaction. Second, through AppCard’s integration with Retail Pro, we are able to track each transaction on a SKU level in real time for each purchase. We then marry these two bodies of data, creating a shopper profile with a running historical database of transactions. This allows us to segment shoppers based on behavior and transaction history to target them with relevant marketing content. It’s not hard to argue the benefits of a loyalty program. But sometimes, the hardest part of this process is navigating the marketplace – there are tons of loyalty platforms out there. We’ll break it down into three “generations.” We like to look at the types of technology as generations since each generation is an improvement to the previous. The first generation of loyalty and rewards technology launched about 11 years ago. These pioneers of the digital loyalty industry evolved the infamous paper punch card into a plastic card that could be scanned at the register. These tablet-based systems rest on the store owner’s counter and give customers points for entering the store. Customers earn punches no matter what they purchase, which allows $2 customer to earn the same as a $20 customer. These devices also give customers the opportunity to sign up with their email address, allowing the business to market to them via email. The second generation came onto the scene about 7 years ago. Similar to the first generation, these are tablet-based systems, but with the added capability of capturing mobile phone numbers. By collecting mobile numbers, cards became optional. This made the checkout process easier and simpler, as customers are identified by simply providing their mobile number. A further evolution was the ability to manually enter points per dollar so businesses could equally award customers based on spend and not simply showing up. With access to mobile numbers, merchants were able to enter the world of SMS marketing. This form of marketing has proven to be tremendously more effective in means of both a higher open rate and a higher redemption rate. Statistically, businesses will find customers redeem 6-8 times more often from mobile marketing over email marketing. Third generation loyalty programs are those that integrate with the point of sale, allowing the business to track specific customer purchases, down to the SKU. 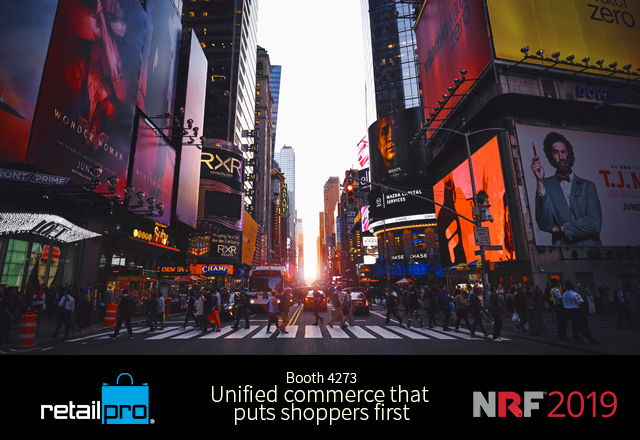 With AppCard for Retail Pro, retailers can gain a consolidated view of their transaction data alongside customer information across multiple locations. This level of customer insight enables you to automate points and rewards based off purchases and amount spent, and you can start to learn customer buying behaviors and market to them individually based on their own spending habits. AppCard uses machine learning tools, which allows for a much more targeted, and automated marketing process. So now we are going to apply the marketing concepts we just reviewed to the annual opportunity that is the Holiday season. To do this we will start by asking the questions we need answers to in order to develop and execute on our targeted marketing strategy. What is the holiday shopper opportunity? So our first question is “What is the holiday shopper opportunity? To answer this let’s take a look at some of the statistics from the recent holiday season. Our first stat from NRF shows that businesses see an uptick of up 20% during the holiday season. Third Door Media shows that the average business makes about 20% of their annual revenue during the holidays. Finally, and a little more dramatically, NRF reports that over $625 billion dollars are spent during the winter holidays. What this amounts to is a major increase not only in revenue but a major uptick in foot traffic in your store. The question is, how do we take advantage of this? To fully take advantage of this spike in foot traffic and shopper revenue we need to identify these shoppers and segment them in groups that tell us who they are and how we should communicate with them. On a high level we will be able to segment shoppers into two groups, our regular shoppers and first-time shoppers. This seems obvious, but something as simple as knowing whether they are regulars or new shoppers allows us to curate our marketing to communicate more directly. Our next segmentation effort will be on the transaction level. This is more granular segmentation that will allow us to create more personalized marketing communication. Create marketing based on the average life cycle of the product. A pair of athletic shoes typically should be replaced once every 6 months, so you may use this type of segmentation to send what we refer to as life cycle marketing messages whereby you target holiday shoppers that bought athletic shoes 6 months after the purchase to come back for a new pair. We can also identify shoppers on a tiered level based on how much they spend. How are we able to segment these customers? On the back end, we're building a profile based on what they've purchased, how often they shop, and what their preferences are. For example, one shopper, Jessica Smith, shops every 30 days, has spent nearly $3,000 in the past year, and is in the top 12% of shoppers based on her spend amount. Using this information, we can tell she is a loyal customer and we should encourage her to bring friends in, and reward her for doing so! 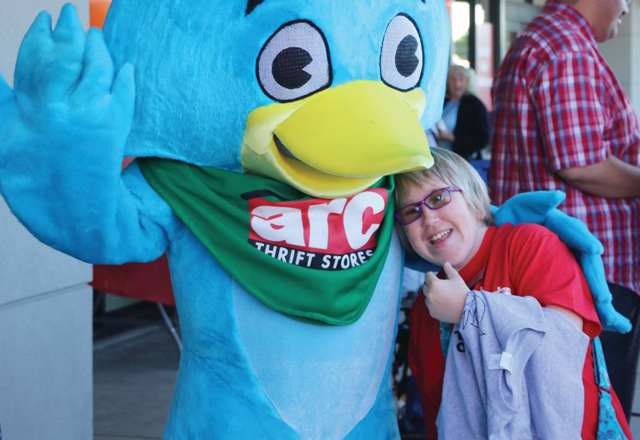 Shoppers like Jessica can be some of your strongest brand advocates. According to a recent study by Motista, consumers with an emotional connection to a brand have a 306 percent higher lifetime value and stick with a brand for an average of 5.1 years vs 3.4 years. Further, they tend to recommend brands at a much higher rate: 71 percent vs. 45 percent. Customer segmentation allows us to identify specific data points about our shoppers. 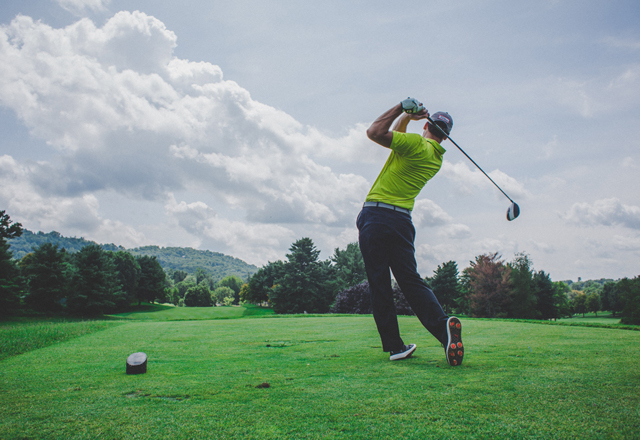 These data points are useful year-round and can help us to create a data driven strategy that boosts revenue year-round as a opposed to just a flash in the pan effort. Our strategy will consist of 3 stages, short-term, mid-term and long-term, allowing us to target shoppers year-round. Our short-term effort will be based on high level segmentation and a little creativity. 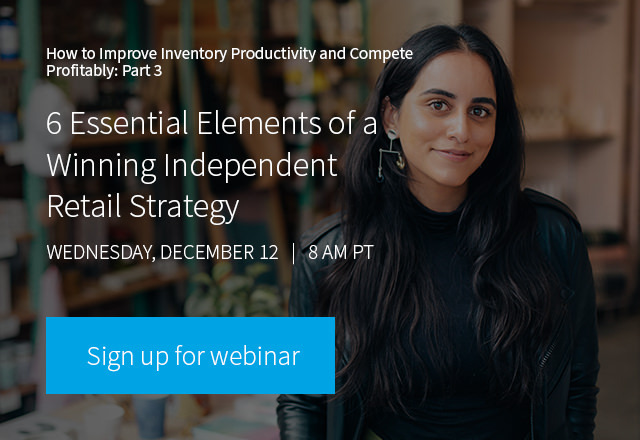 This segment is designed to generate immediate revenue post-holiday season, build relationships with regular customers, turn new customers into regulars, and turn top shoppers to brand promoters. Our mid-term effort will target customers based on a product purchase and will be designed to stabilize a shoppers buying cycle and generate complementary purchases. We will do basket analysis on how we can move shoppers upward in these segments. To generate immediate revenue, we will send two marketing messages, one to the regulars and one to the first-time shoppers. This will be very easy as we will be able to create one template for both groups. Your regular shoppers will need less motivation (10% off) and less incentive to make another purchase. The goal is to provide your business with immediate post-holiday revenue. The by-product of this is to show existing shoppers your appreciation, further cementing your relationship, and to jump start a return visit from new shoppers. Gift Card Campaign Target shoppers who purchased gift cards with an incentive to “treat yourself” or forward a discount to the gift card recipient to get the most out of their gift! Survey Campaign It’s true that lots of shoppers through the holidays might not be your target audience for repeat purchases, however, encourage them to leave a review on your social media pages to share how well the gift was received! 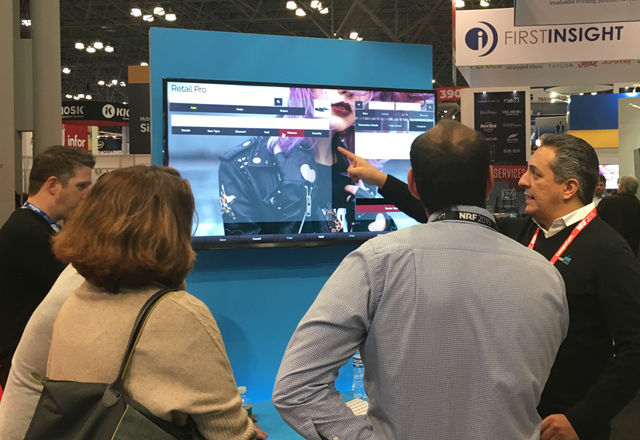 Our mid-term strategy allows us to get more personal with our shoppers and begin communications based on specific product purchases. There are two methods we can call on to utilize this data and incentivize additional store visits and purchases. Life cycle marketing The first is what we at AppCard refer to as life cycle marketing. In this strategy we look at the items that shoppers have purchased and target them with a reminder message to make another purchase based on the likelihood they will need to replace the item. An example could be: “Time to re-up on your new fragrance! Shop our fragrances and earn 25 bonus points!” This works well with items like cosmetics, fragrances, and skincare. Recommendations The second method is recommendation based. In this manner we can look at what shoppers have purchased and send recommendations for complementary products. We often refer to this capability as digital styling, as you can take a peek into your shopper’s closets, see what’s on the hangers, and then make recommendations to them on additional wardrobe purchases. An example of this could be “How did you like your handbag? Shop our latest wallets or accessories to find the perfect match and receive $10 off!” This works well for apparel purchases. This type of marketing can be throughout the year, but the biggest opportunity lies in your holiday data, as there is a sizable increase in purchases during this period so you will have a larger shopper base to target. Our long-term opportunity lies in preemptive communication leading up to the next holiday season. By segmenting your shoppers by who made holiday purchases the previous year, you can begin the holiday marketing season early with a more personalized approach. We recommend targeting these customers in early November with a message to get their holiday shopping started early with a larger incentive. You will also want to give a reason for this to help build on your relationship. You can also target customers who shopped at your store on Black Friday or Small Biz Saturday, providing them a secret incentive for next year – target these shoppers with a special gift. Before we get into tracking ROI, I want to leave you with a few tips and hints to running a successful system. 1. Train your employees I am going to start this section with a statement: The success or failure of any customer facing initiative will rise or fall on the shoulders of the customer interfacing piece of your business. In the brick and mortar world, this is your cashiers. In order for your customers to participate in the loyalty program your cashiers must interact with them and acknowledge the program during every transaction. This means that part of the checkout process must now include a simple question asked by all of your employees. They must simply ask each shopper the following: Are you a rewards member? What is your phone number? Uniquely, AppCard tracks your employees and the percentage of transactions that each employee does using the loyalty program. This will allow you to identify who is engaging shoppers and who needs a little TLC to get with the program. 2. Give shoppers incentives to join The second tip is to provide shoppers with an incentive to join the program. The incentive can be $5.00 off your next purchase. This is particularly powerful during the holiday season as shoppers look to save a little money where they can. You should look at this not as a discount you are giving, but rather a purchase you are making. You are paying your shopper $5.00 to give you their identity so that you may track their purchases and curate relative content to them to increase your conversion rates. 3. Give cashiers incentives to enroll loyalty members Lastly, it’s fun to run cashier competitions, incentivizing cashiers to sign up the most members. Perhaps you can provide them with a gift card at the end of the month or allow them to pick their shifts for a week. Now we are at the fun part. Suppose you choose to implement a system and strategy like AppCard for Retail Pro, you identify your shoppers, track their transactions, segment them into groups, and send them highly relevant marketing content. How do you know that it worked? This is the question that all marketers hate. Traditionally it has been very difficult to prove ROI, but not anymore. With a system like AppCard for Retail Pro, you have all the ingredients and tools that you need to answer this question with confidence. You have the shopper’s identity, you have the list of shoppers that received the marketing content and you have the ability to not only track which ones came back to the store, but also what they purchased and how much they spent as a result. For instance, you can target 3,000 shoppers that bought tennis shoes, send them 10% off their next pair and track that 378 of them came back in and made a purchase. You can then see that the 378 people spent $4,719 as a result and now you can quantify, to the penny, exactly how much revenue your customers have spent as a result. Pretty cool right? One of the most powerful ways to prove marketing ROI is to identify a control group, along with your target audience. A control group is a set of people who fit the criteria you’ve assigned to the campaign, but to whom you do NOT send the offer. At the end of the marketing campaign, you then compare how the members of the campaign performed from a visits and revenue perspective against the control group, who did not get the offer. This is how you can truly determine whether your marketing offer and messaging had an impact on the target audience. This is the same concept we can now use to prove ROI in our marketing. If we send a message to 3,000 shoppers that previously purchased tennis shoes, and told them that because they bought tennis shoes, they get 10% off a pair of inserts, it would be hard to say that any of them returned just because of the message. If we created a 10% control group, and 300 of them received no incentive, we could measure the purchasing pattern between the two identical groups and determine the true effect of the marketing. We could prove that the 2,700 people that received the message spent an average of 11% more than the those in the control group and prove true ROI. Let me introduce you to your marketing secret weapon: Pinky. Pinky is AppCard’s AI solution, which analyzes your transaction data in real-time daily. Using your company's transaction history, Pinky forecasts your likely revenue by market up to 30 days in the future. The forecast helps you to make staffing arrangements by location, predict Inventory needs and budgetary requirements. Pinky now averages a 2.5% margin of error, making his revenue forecasts more accurate than Facebook's neural network tool. Just to take this one step further Pinky analyzes campaign results, including lift from control groups, to optimize campaign targeting. This basically means that AppCard’s AI learns your shoppers’ habits in conjunction with their responsiveness to campaigns to deliver the right message to the right shoppers at the right time. In this real-life example from one of our retailers, Pinky targeted shoppers who missed a predicted visit with an offer for $1 off their next visit. Within 1 week of the text message campaign, 68% of shoppers visited the store to redeem their discount. AppCard will upload your current customers to the platform, allowing you to consolidate customer lists from your POS, current loyalty platforms, email marketing systems (Mail Chimp, Constant Contact, etc.) and texting services you may currently use. Consolidating these CRMs will allow management the ability to manage their databases under one umbrella. Appending transaction history will allow you to automatically send personalized offers and incentives based on past transactions. We do not limit the number of subscribers, which our customers love. You receive unlimited data driven email marketing via AppCard. 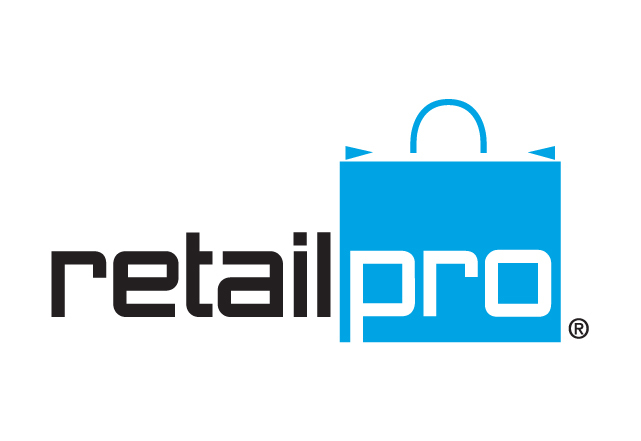 To learn more about AppCard for Retail Pro, request your free demo today. Have Retail Pro functionality ideas? Share them!